Dunsyre Dante sold for 3000gns. 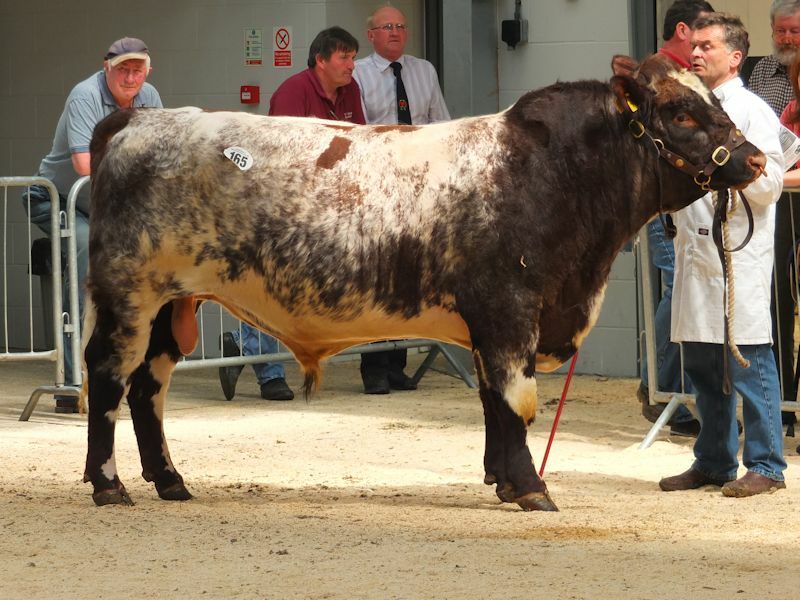 Dunsyre Dante P sold for 3000gns to Messrs Wood, Abbotts Reading Farm, Ulverston, Cumbria. Dante is a sound easy doing son of Asterix out of Dunsyre Leila 12th.